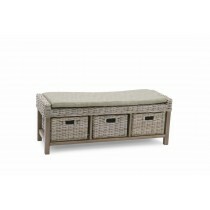 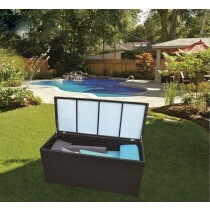 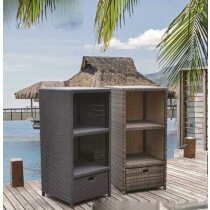 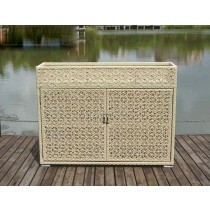 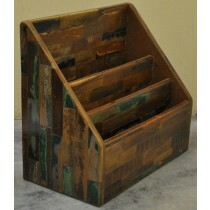 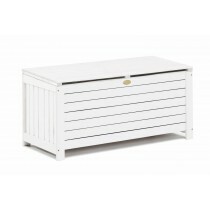 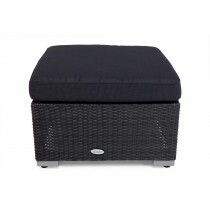 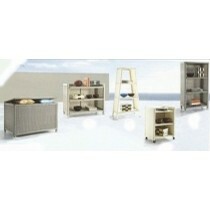 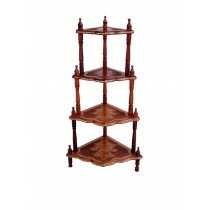 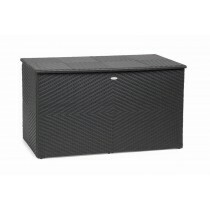 Buy Patio Storage at Duqaa.com. 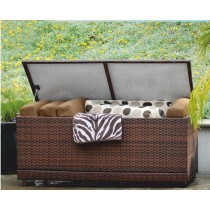 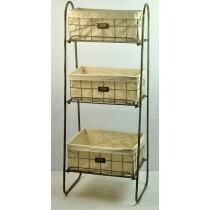 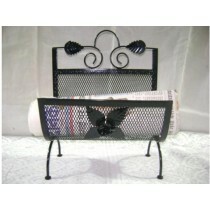 Enjoy Free Shipping & browse our great selection of Patio Storage and more. 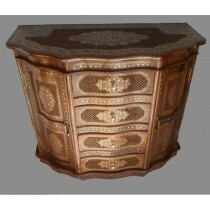 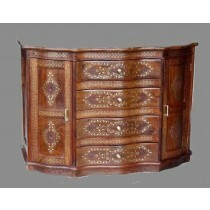 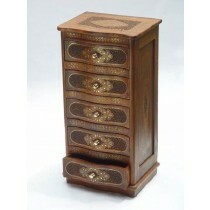 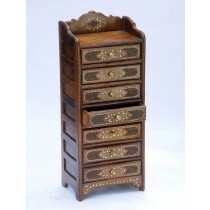 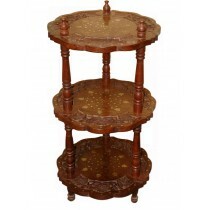 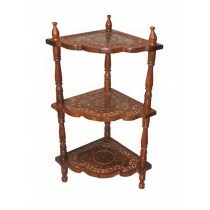 Cabinet carving in sheesham Wood-30"
Cabinet carving in sheesham Wood-36"
Cabinet carving in sheesham Wood-48"